Fluoride, a questionable chemical added to drinking water and toothpaste for the oft-repeated goal of preventing tooth decay, may be responsible for certain childhood mental disorders, according to research from the Harvard School of Public Health. 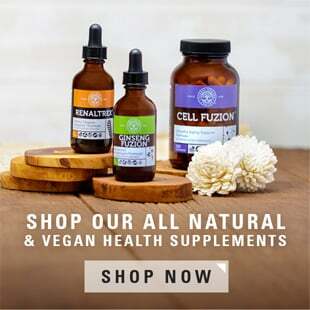 The researchers looked at various chemicals that children are regularly exposed to and found that several, including fluoride, are directly related to attention deficit hyperactivity disorder (ADHD) and other mental issues. Government Bureaucrats to American People: "Shut up and take your medicine!" Most Americans know fluoride as the chemical at the dentist office or in some types of toothpaste. Some fluoride occurs naturally in drinking water, depending on the geological composition of soils in the surrounding area. However, most exposure comes at the hands of city governments who elect to artificially add more fluoride to the water supply in the name of "improving oral hygiene." It's not optional, there is no way to opt out of fluoridated water if your house is connected to the municipal supply. How many of your friends, neighbors, and family members drink this stuff without a second thought? How often do you drink it? 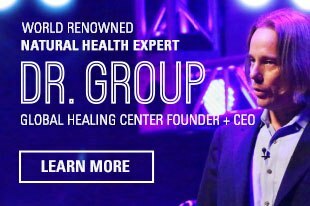 Unfortunately, research has revealed that artificial fluoridation is an ineffective measure to combat tooth decay and that fluoride is a developmental neurotoxin. In other words, exposure to fluoride can be detrimental to brain development in children and has been linked to reduced IQ. 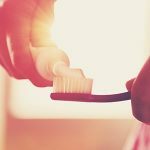 Fluoride accumulates in the body over time, and too much fluoride has also been connected to long-term degenerative problems such as kidney disease, bone weakness, and arthritis. Although many municipalities have wised up and stopped water fluoridation, it will take time before all city governments stop using artificial fluoridation. Visit the Center for Disease Control’s My Water’s Fluoride website to determine if your area artificially fluoridates their drinking water. 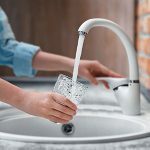 If it does, you can reduce the level of fluoride by buying a reverse osmosis water filter, water distillation unit, or another filter that will remove fluoride from tap water. In the meantime, we need to stay passionate, continue the fight, and remain alert and active. 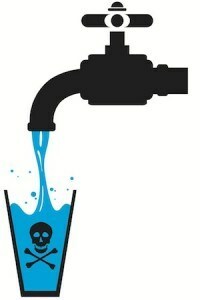 Does fluoridated water concern you? 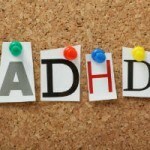 Do you or your child have ADHD and believe it's connected? Please leave a comment below and share your thoughts with us. Grandjean P, Landrigan P. Neurobehavioural effects of developmental toxicity. The Lancet Neurology, Volume 13, Issue 3, Pages 330 - 338, March 2014. doi:10.1016/S1474-4422(13)70278-3.